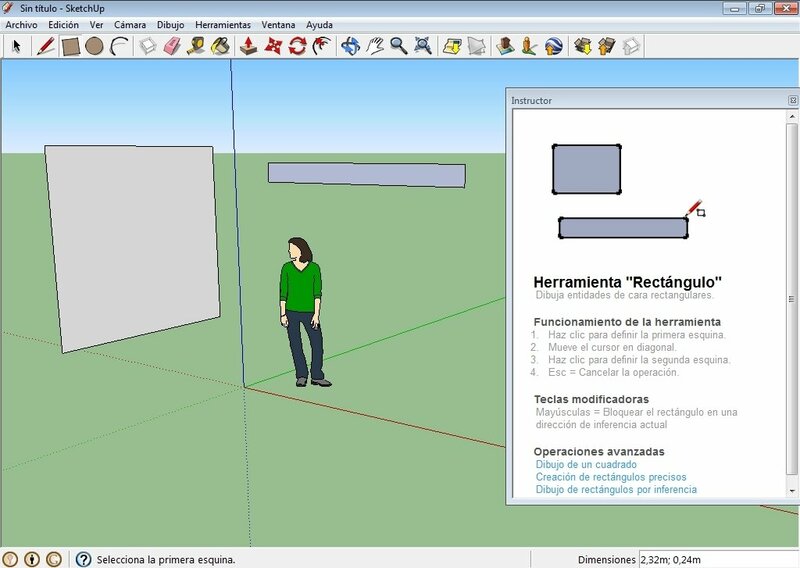 If you're thinking about decorating your new house or designing an object, Google SketchUp will come in very handy. It's a very easy-to-use 3D design and modeling program that doesn't require great knowledge about this field. 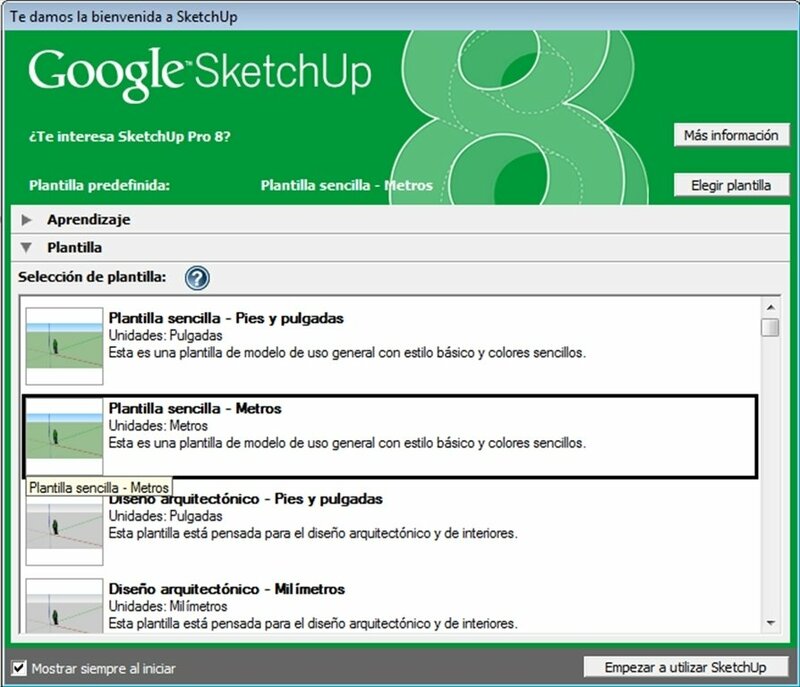 If you are interested in Google SketchUp you can download the program for free now. 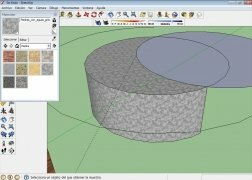 The best thing about Google SketchUp is beyond any doubt its practical and simple tools that will make it possible to design objects and 3D environments without any difficulty. 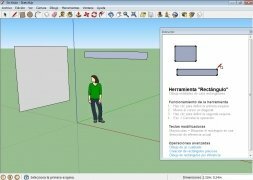 If you have thought about downloading Google to build houses, Google SketchUp is the perfect tool. 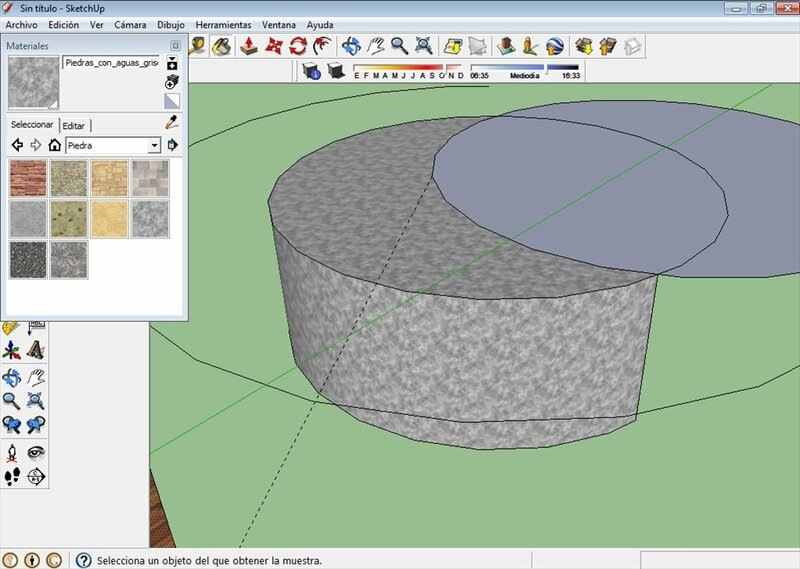 To design with this application you only have to draw the shapes, in other words to draw rectangles, lines and circles. And then using a push and drag tool you will be able to transform these figures into three-dimensional elements. As easy as that. Furthermore, Google SketchUp allows you to apply textures and colors to your figures to provide them with the realism that they require. 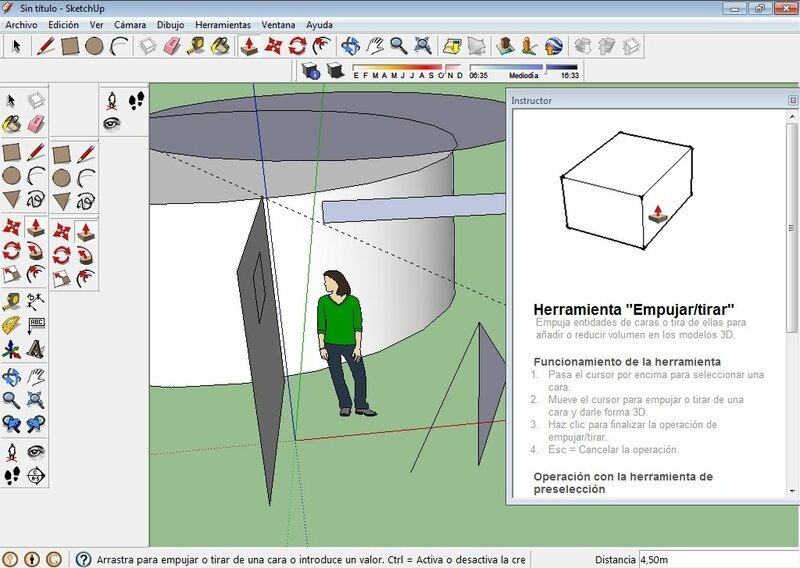 With the intuitive tools of Google SketchUp you'll only have to work with your imagination to design anything: buildings, objects, rooms, characters, materials, etc. Choose several different views to see the project. Modify the scale of the object. Include margin notes and tags. Include the objects designed to Google Earth. 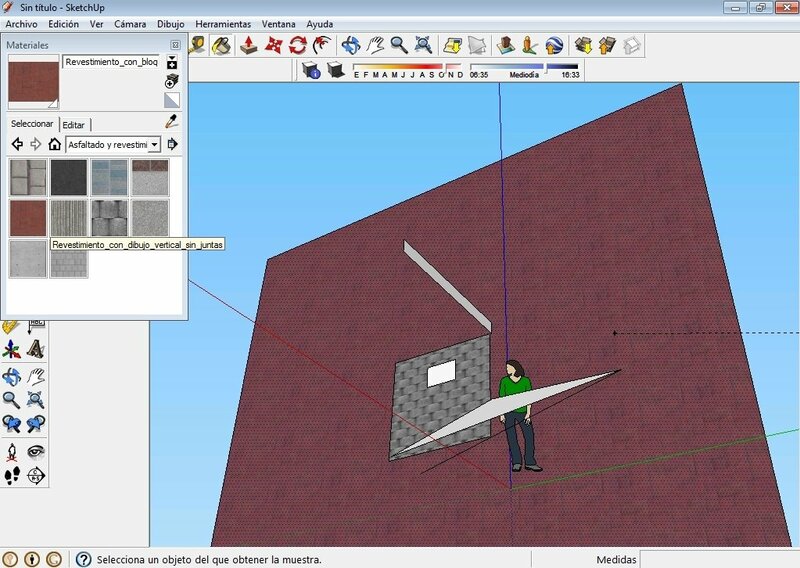 Download SketchUp by direct download to try out all its features and tools.